​"All who practise Bowen Technique are continually amazed at the effectiveness of this simple hands-on therapy". 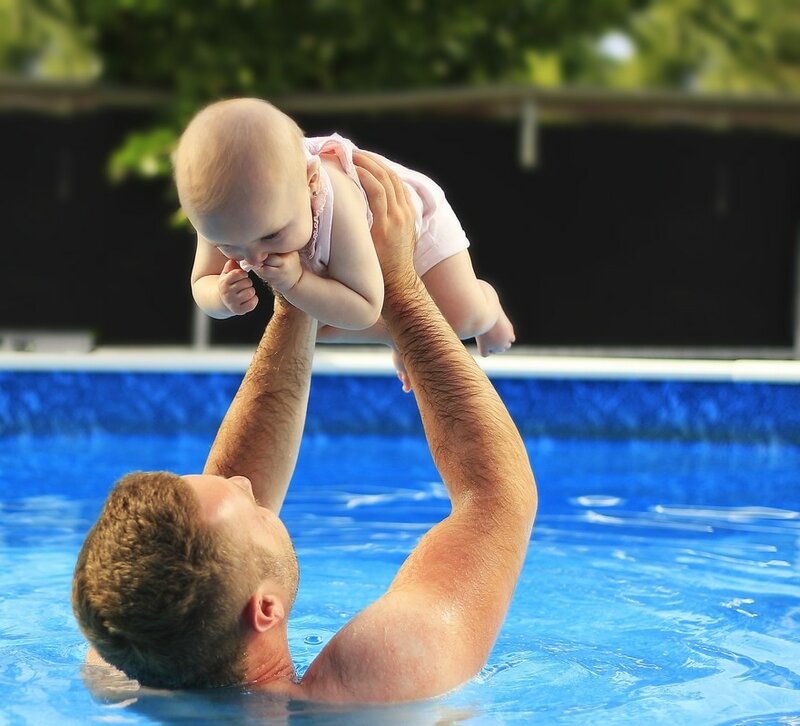 "I had never had a Bowen treatment until I injured myself earlier in the year, I had spasms down my back and leg and literally could not move, sit, stand or lay with the pain. When the treatment started, I thought this won’t work, I can’t feel anything, but as it progressed I could feel my muscles starting to relax and the pain subsiding. £10 Voucher for you & your friend - Its so simple! Many clients use Bowen Technique as a means of stress management and health maintenance having regular treatments. Many clients use Bowen as a means of general health maintenance. Didn't quite hit 100%, but I'll take the 80% that Karen managed to sort out, back next week for another snooze on the treatment table. ​What a difference an hour makes! Bowen moves can be applied directly to the skin or given through light clothing. "At first I was pessimistic. The treatment seemed very gentle when I was used to being pulled and pummelled. The results however are fantastic! After the first session I felt different. I couldn't put my finger on it but felt energised and lively. After the second session I noticed a considerable decrease in pain. By session four my back pain had disappeared. I can honestly say for the first time in my life my back was pain free. I no longer woke up through pain and it felt strange not having to wait a while before I dared set foot out of bed. ​ I didn't stop my sports throughout this time and also took up climbing with no issues. My riding has improved as my body is now balanced. After my initial treatments, I felt brilliant. I didn't realise quite how much my pain was affecting me until it wasn't there anymore. The friend refers to NEW clients only. The discount is redeemed on their third Bowen session. 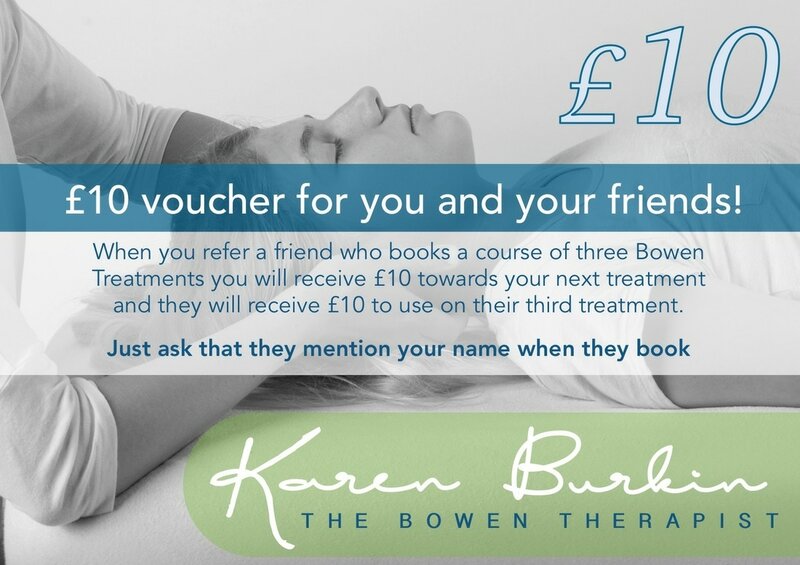 Existing clients receive £10 discount off their next routine Bowen Ashbourne Appointment.